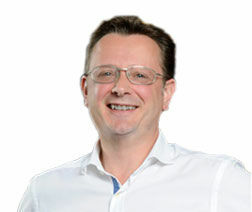 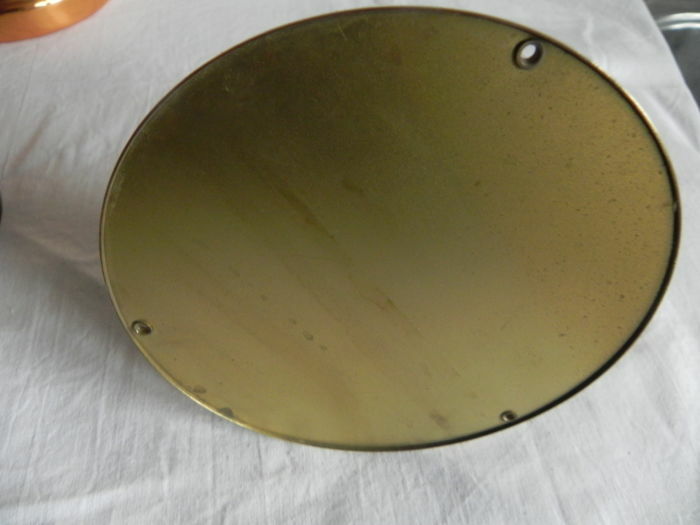 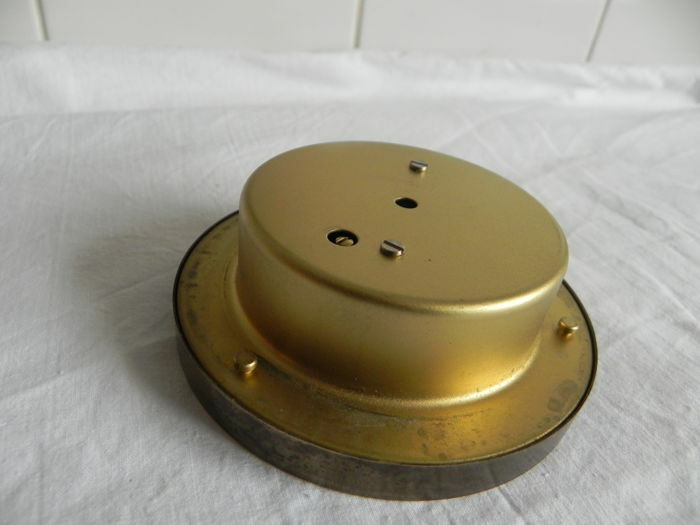 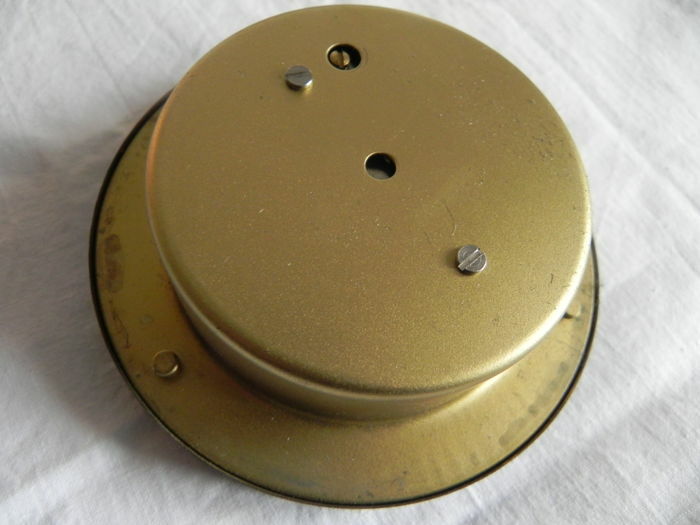 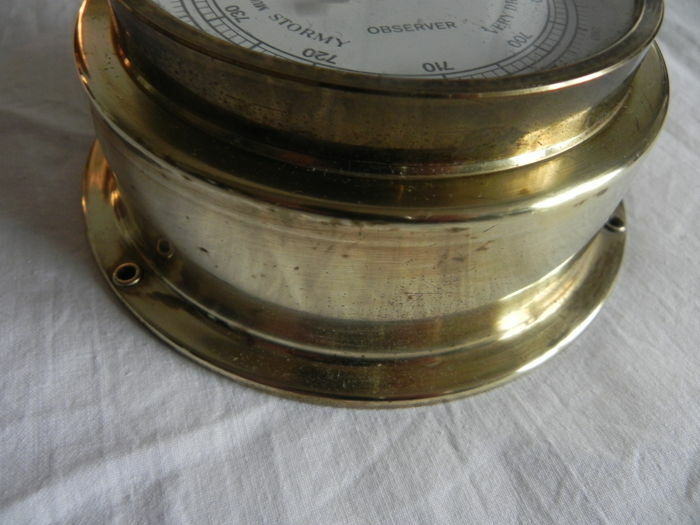 Observer is known for supplying measurement equipment to the shipping industry. 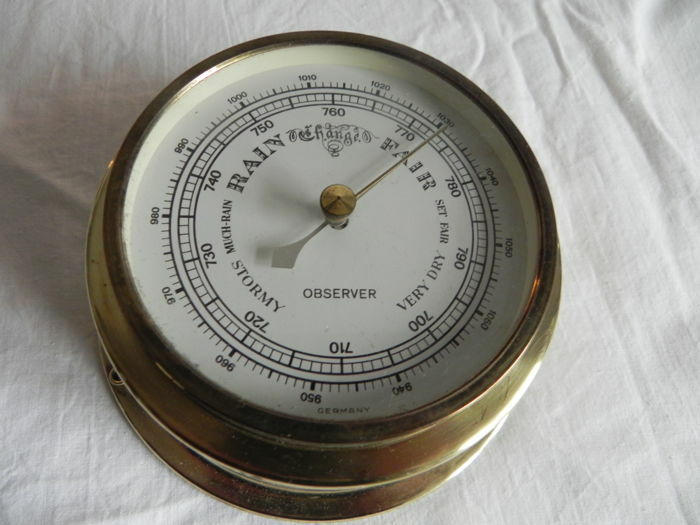 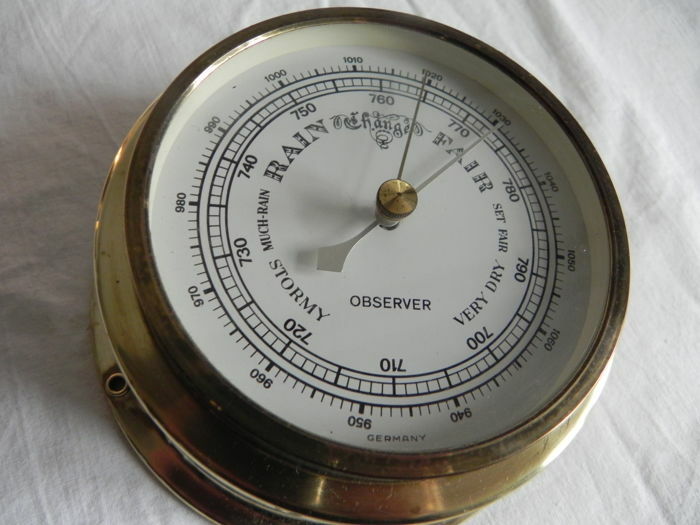 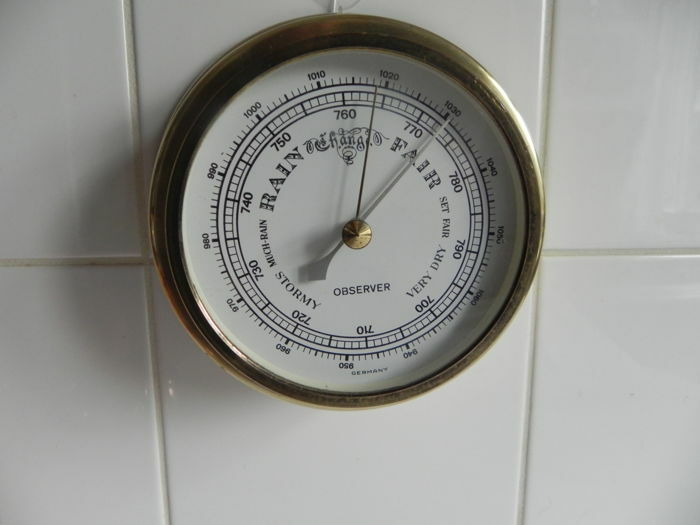 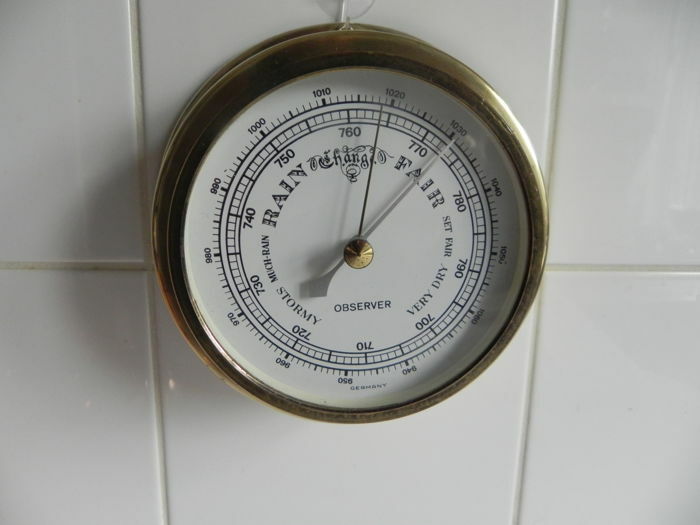 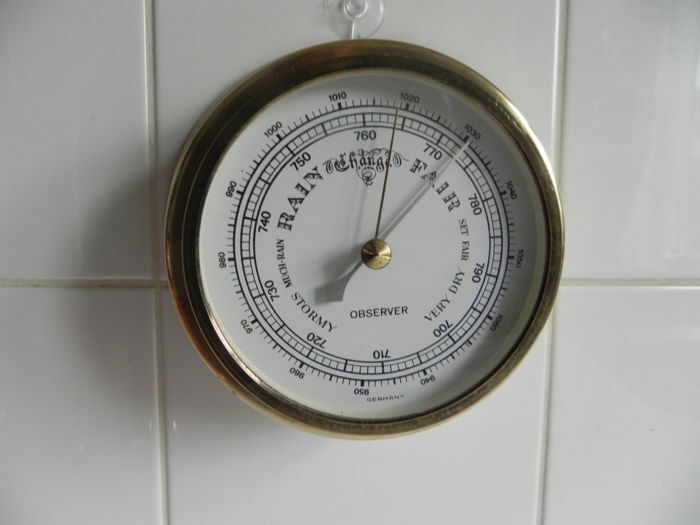 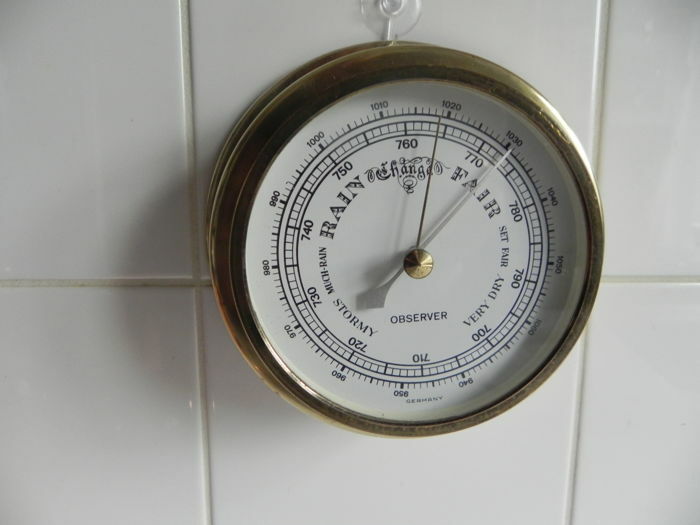 Barometer works perfectly, also made by Observer. 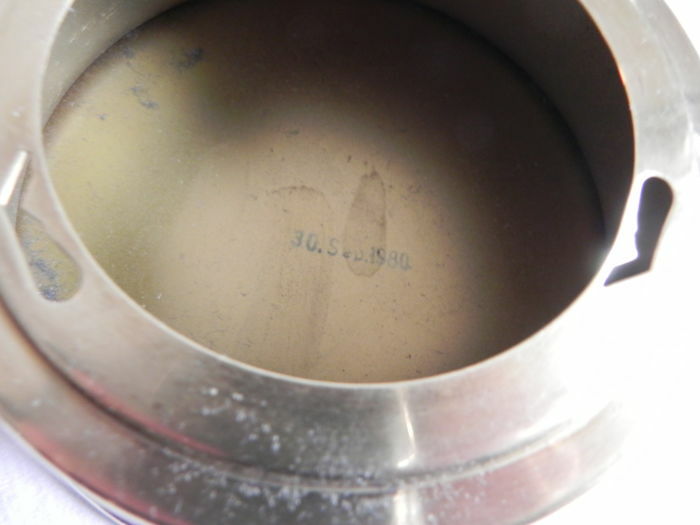 Both were part of a ship.